When/why: Drawing an experience reveals how people conceive of and order their experiences or activities. How: Invite participants to visualize an experience through drawings and diagrams. 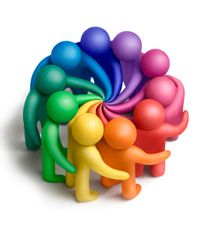 Tips: This can be done formally or informally and even combined with other methods. Obviously, make sure to have various drawing supplies on-hand. Don’t let insufficient tools and materials limit the drawing experience. During a recent visit to DC, I noticed several things that made me wonder if DC is the most user-centered city in the USA. 1. Bike Share Program. Admittedly, DC is a bit late to the game in comparison to Europe, Asia and even smaller US cities like Portland. However, NYC and LA are even later. For $75/year, people can bike on demand. 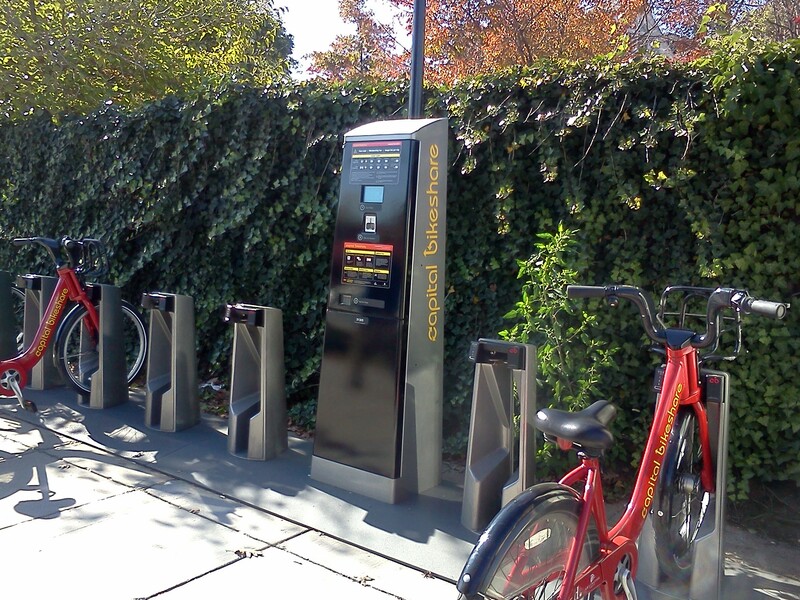 Members can pick up a bike and return their bike at any of the stations throughout the city. 2. 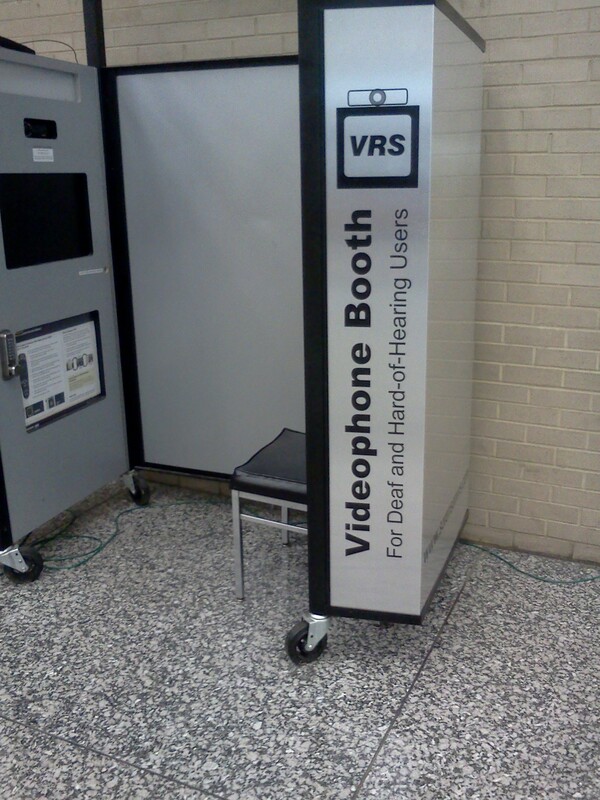 Videophone Booth. I saw this booth when I went to the public library. Deaf and hard-of-hearing users can place video relay calls to hearing friends, family, or business associates through an interpreter over a broadband Internet connection. This allows users to communicate in their first language: sign language. Just as I was beginning to be impressed by DC’s ability to provide for its many users, I saw something that reversed my opinion. 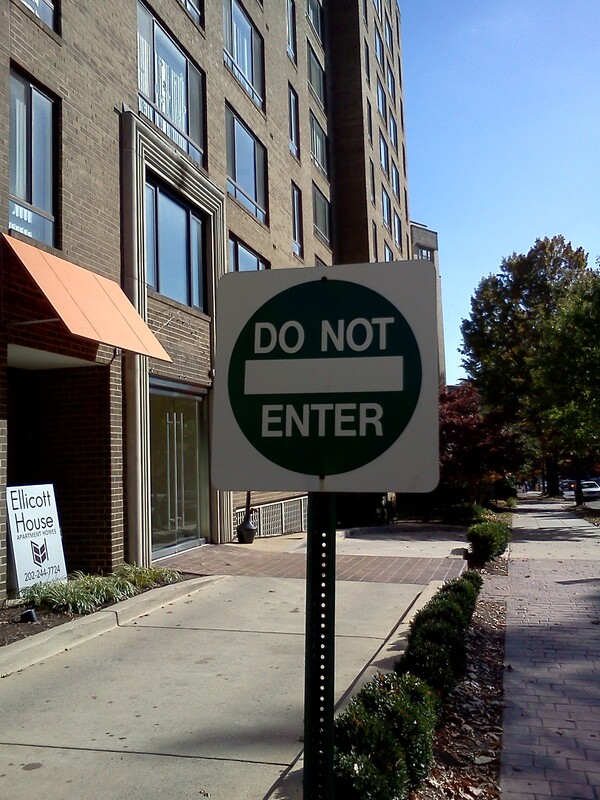 A green “Do Not Enter” sign. Need I say more?